With the tall buildings we have right now, many of us have less experience to witness the wonderful sunrise anymore or some of us doesn’t see the natural light already. 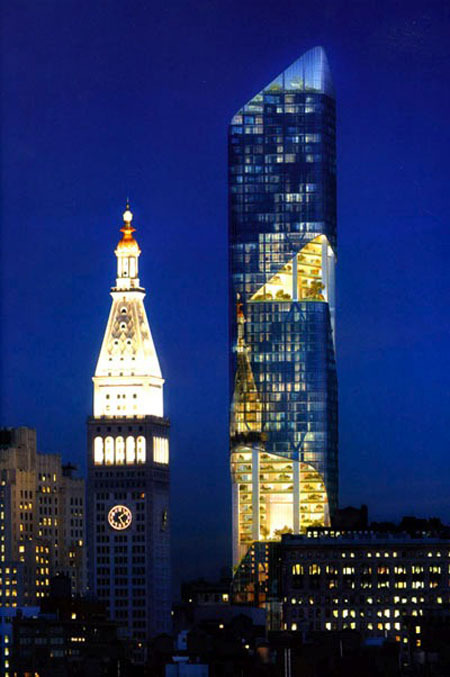 Good thing builders like Daniel Libeskind are now aware of the situation and is starting to design building with green features in it. 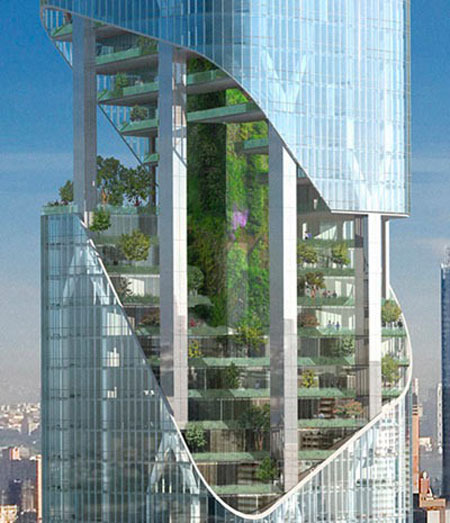 Just like this new 54-sotrey building of Daniel Libekind that has a series of sky garden on different parts of the building. With this feature of the building, it seems like the nature is now back to the city and the people from the city can now have the chance of breathing fresh air, which is great to hear. 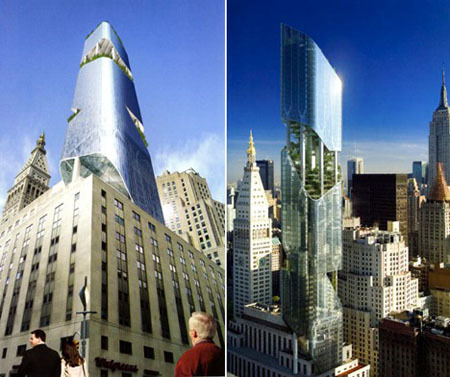 Take away the slick graphics and you are left with ….. another dumb idea by Daniel Libeskind, the reigning King of Kitsch! Traveling with Dahon Jack Folding Bike is Easy!